The Congress termed censorship' the Information and Broadcasting Ministry's advisory to the media to avoid use of word 'Dalit'. 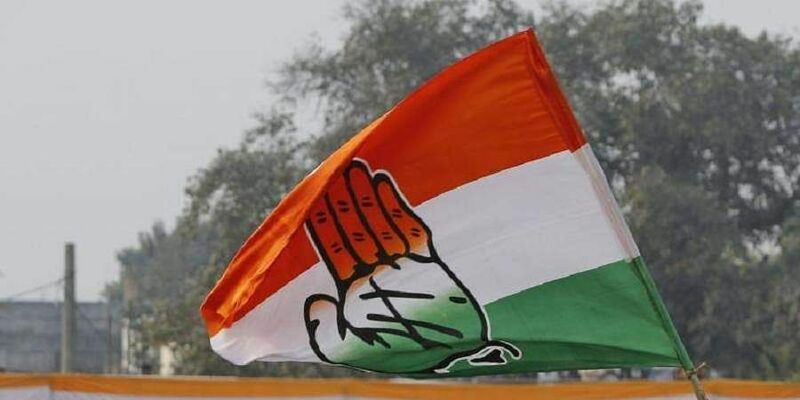 NEW DELHI: The Congress on Tuesday termed "censorship" the Information and Broadcasting Ministry's advisory to the media to avoid use of word "Dalit". "If the government ordains or the Ministry ordains that the language which you use in your reportage should also be one that is pre-cleared by them. "How else will you characterise this advisory except to call it censorship? And my request to all those media outlets, who have been supporting the spectre of censorship, that they should introspect. When you sow the wind, you reap the whirlwind," he added. The government's advisory asked for the use the constitutional term "Scheduled Caste" instead of "Dalit".